Lingodan understands the sensitivity of your financial documents. 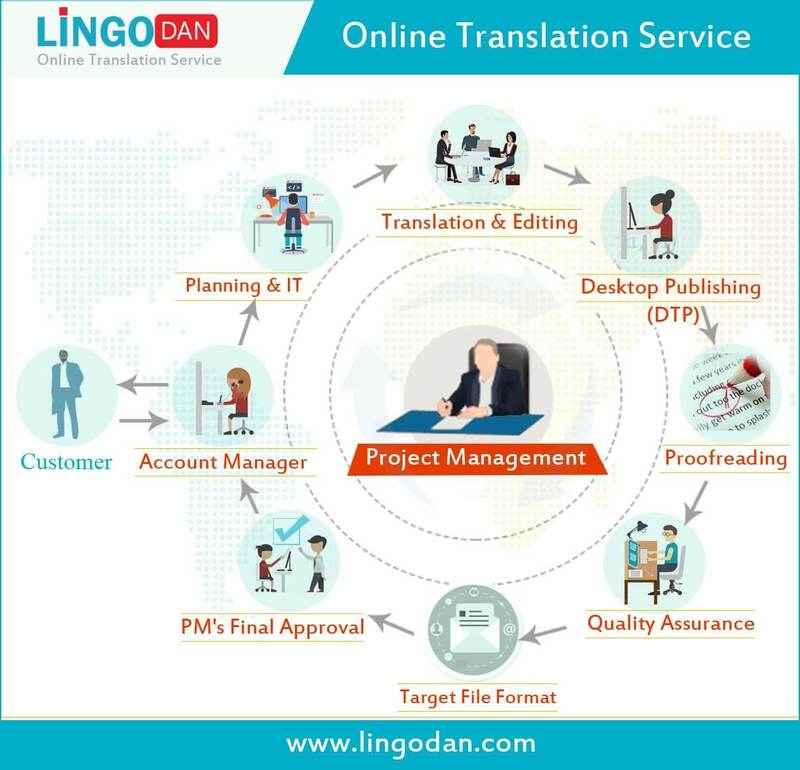 Our financial translators are well versed in the financial sector and can professionally transfer your content across languages while maintaining the right terminology, tone and style. We guarantee the security and confidentiality of your financial documents during and after delivery of service.